The key to a great bathroom is the design. We spend time with you discussing what it is you need for your new bathroom. 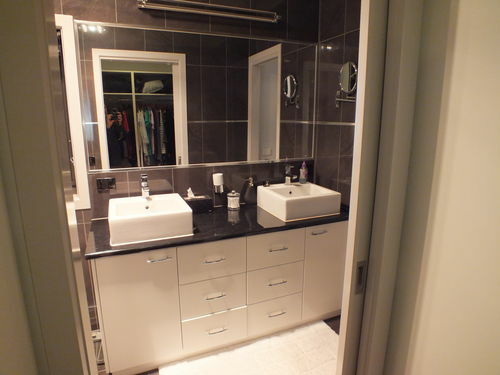 Is it an ensuite or a family bathroom that you need? 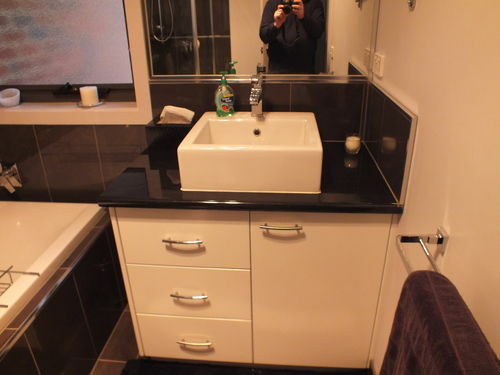 We take time to understand your requirements and ensure that the bathroom we create meets these needs.